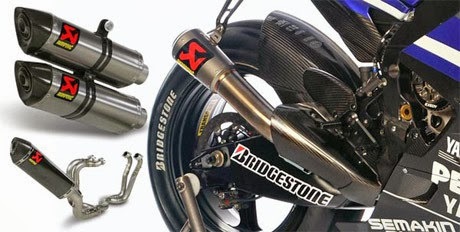 Akrapovic manufacturer some of the, if not the best aftermarket pipes in the world. 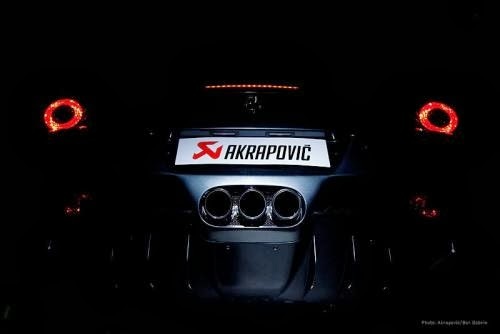 As I call them Ak-ra-po-vich, they not only are seen on MotoGP bikes, but also on the official MotoGP safey car, namely a BMW M6. 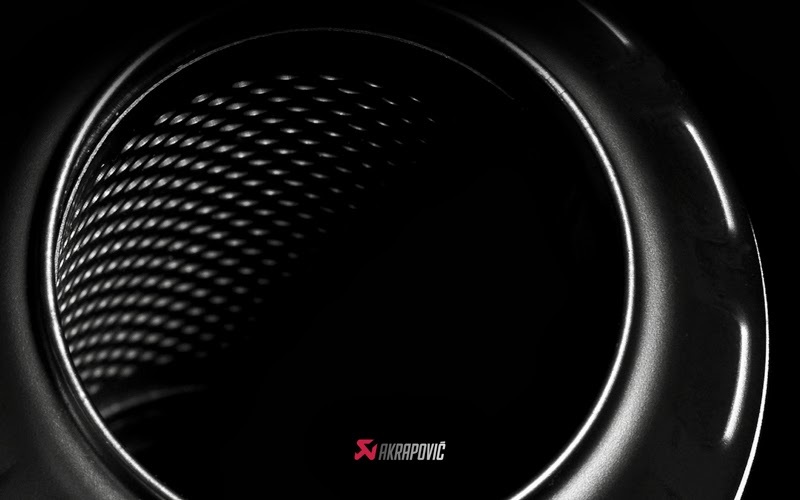 Akrapovic also make performance exhausts for a variety of cars which are available to the public. 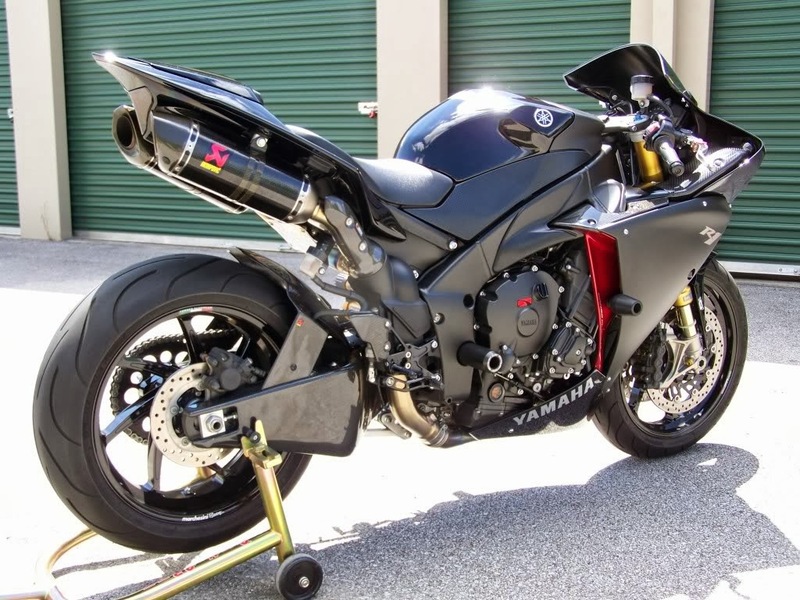 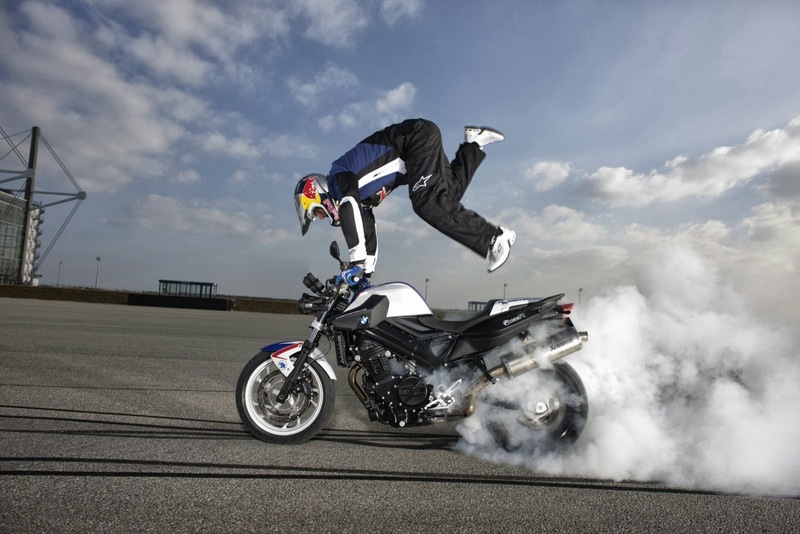 A video has just been released depicting 4 time world stunt champion Chris Pfeifer on his BMW F800R stunting around the Akrapovic factory titled: ‘In search of Akrapovic’. 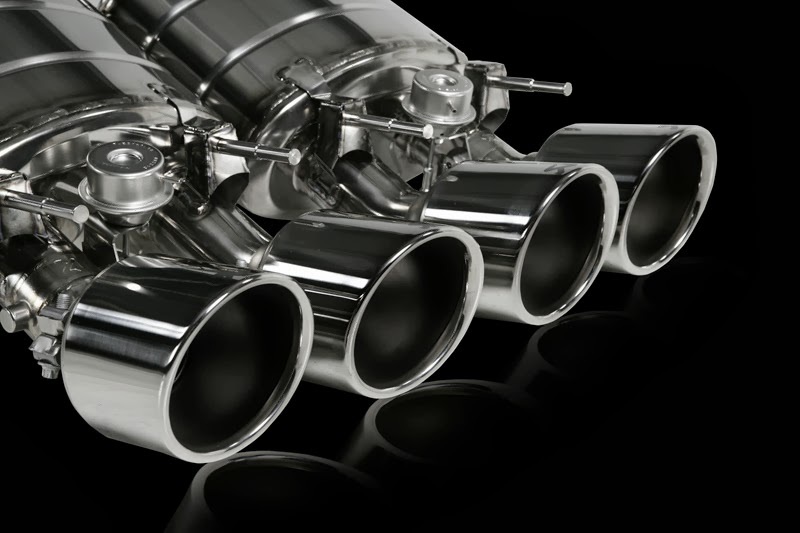 Chris is looking for the man behind the worlds leading performance pipes, Igor Akrapovic in the factory in which the company was first established located in Ivancna Gorica, Solvenia.